Titlecard Capital is a private equity investment fund which specializes in real estate investment. These are funds which are really growing in popularity and in recent years they have been delivering some outstanding returns to their investors. We more commonly associate a private equity fund with the stock market or futures investment rather than real estate, but this is a sector which has been bubbling under the surface for some time. 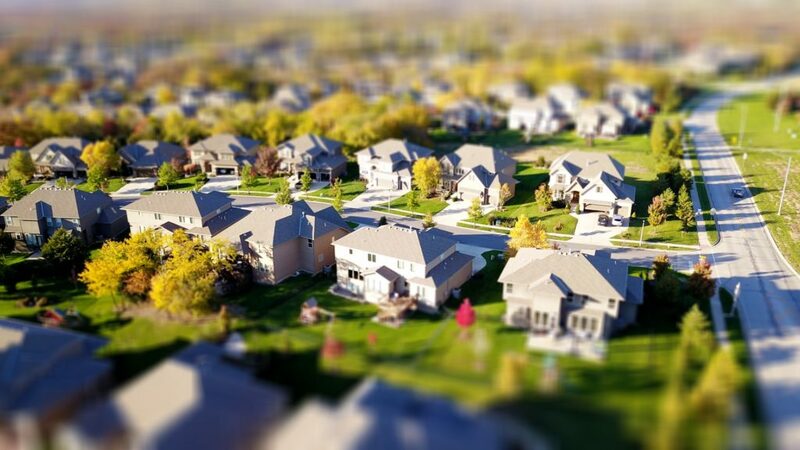 In fact, it was the early 90s when we first started seeing this type of funds on the scene, as groups of wealthy individuals and in some cases groups of families, would pool their money together in order to take advantage of a real estate market that had hit rock bottom. 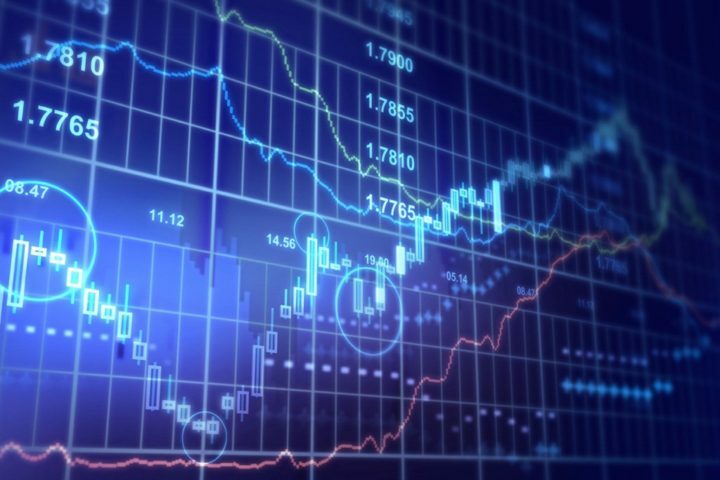 Thorough these funds investors can make great profits and here is why they are so popular. In the past there were minimum investment thresholds in place and the general rule was that you couldn’t invest unless you had $250,000 or more. In recent years however we have seen some funds come together who let their investors buy in for as low as $100,000 which has made these private equity funds far more accessible. The more people that buy in at the lower prices, the more that these funds are able to lower their prices in the future. The reason why anyone gets into investment is of course to make money and over the last decade these private equity real estate funds have been paying out annual dividends to their investors of up to 8%. In the past many weren’t too keen on investing in these funds because there is usually a cooling off period of between 5 -7 years before investors start to see a return on their money. However, with figures like the returns that we are currently seeing, investors know that if they sit tight, they will be able to see plenty of bang for their buck. It is a common response to anyone who talks about investment that real estate is the best place to put money, yet not many people truly understand how best to make money in the real estate market. As has always been the case with a private equity fund, people invest in the fund’s ability to make money in industries and areas that they do not understand. When it comes to real estate therefore people want to get involved in the industry yet because they have knowledge gaps in terms of actually how to make that money, they prefer to trust the professionals. Finally, the greatest benefit of these funds is that through the pooling of money, investment funds are able to buy up far more valuable property and much larger properties such as commercial opportunities, which can yield a far bigger profit. If you are cash rich and looking to try and make some money on real estate, you should consider using a private equity investment fund. 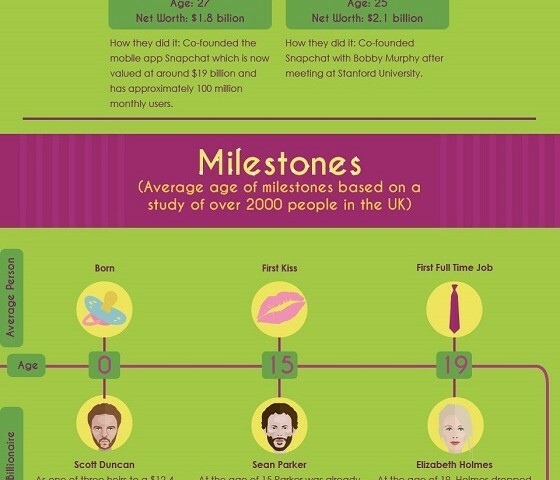 30 of The World’s Youngest Billionaires Infographic!